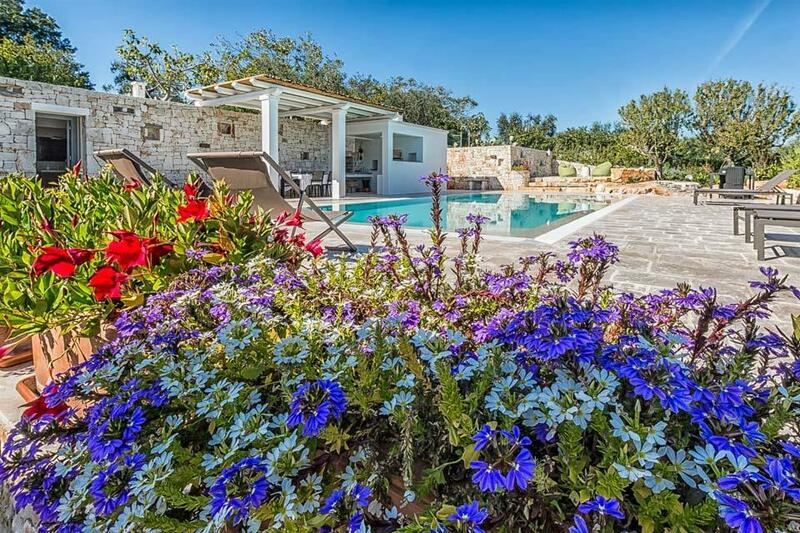 Situated within a short drive of the famous ‘White City’ of Ostuni sits Villa Ostuni View. 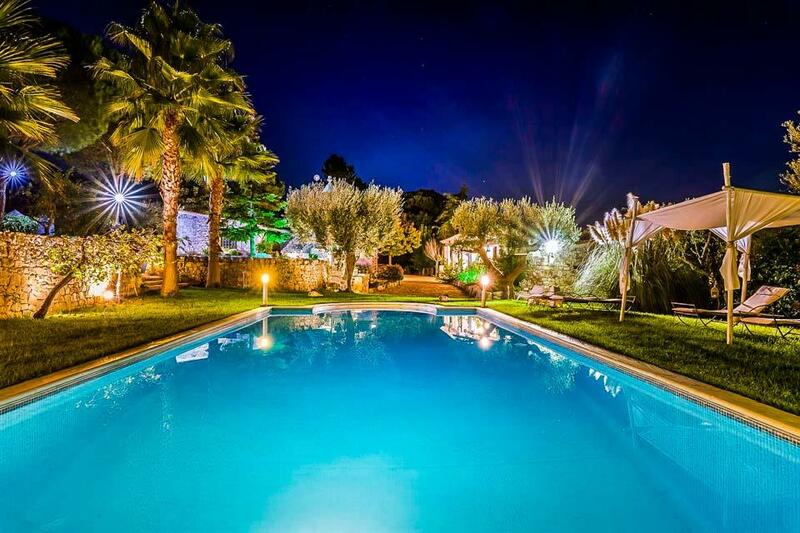 Situated within a short drive of the famous ‘White City’ of Ostuni sits Villa Ostuni View. 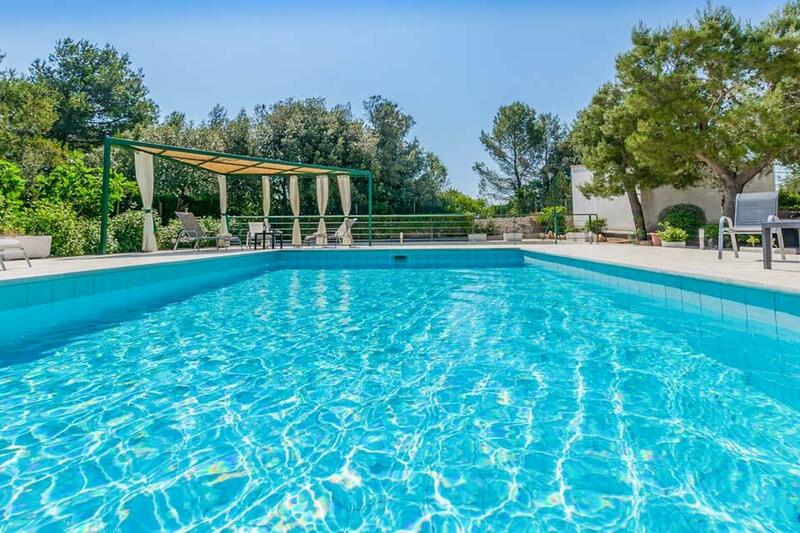 This lovely 3 bedroom 2 bathroom property boasts a large outdoor area with inviting swimming pool, vast covered terrace and a brick built BBQ, perfect for enjoying al fresco meals whilst relaxing in this peaceful location. Inside, the villa features a cosy lounge with open fireplace, bespoke handmade kitchen with all essential appliances and three comfortable bedrooms which share the two shower rooms. 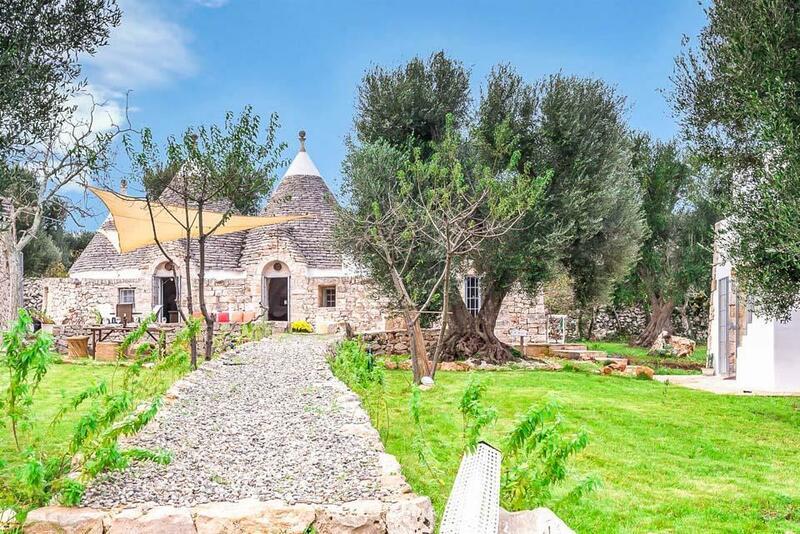 The town of Ostuni which is just 5 minutes away is surrounded by a medieval fortress wall, and as you meander through the streets you may stumble upon hidden cafe bars and restaurants where you can sample the traditional Pugliese cuisine.